9 Oz. Cold Cups Provide The Perfect Balance Of Performance And Environmental Benefits. Eco-Friendly Design Performs Just Like A Traditional Plastic Cup While Using Less Virgin Petroleum. 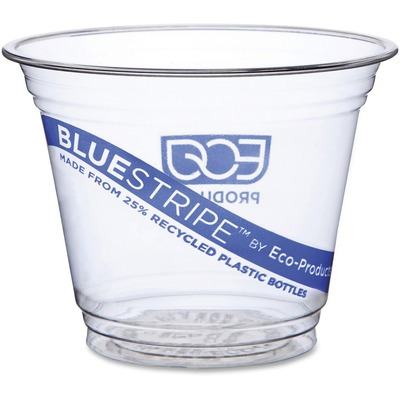 Bluestripe Image Displays Your Commitment To Our Environment..
9 Oz. Cold Cups Provide The Perfect Balance Of Performance And Environmental Benefits. Eco-Friendly Design Performs Just Like A Traditional Plastic Cup While Using Less Virgin Petroleum. Bluestripe Image Displays Your Commitment To Our Environment.